Do you have disabled toilets at WILD LIFE Sydney Zoo? Can I bring an assistance dog into WILD LIFE Sydney Zoo? Would I need to queue to enter WILD LIFE Sydney Zoo? 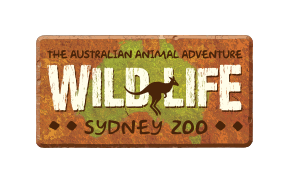 Is WILD LIFE Sydney Zoo fully accessible?